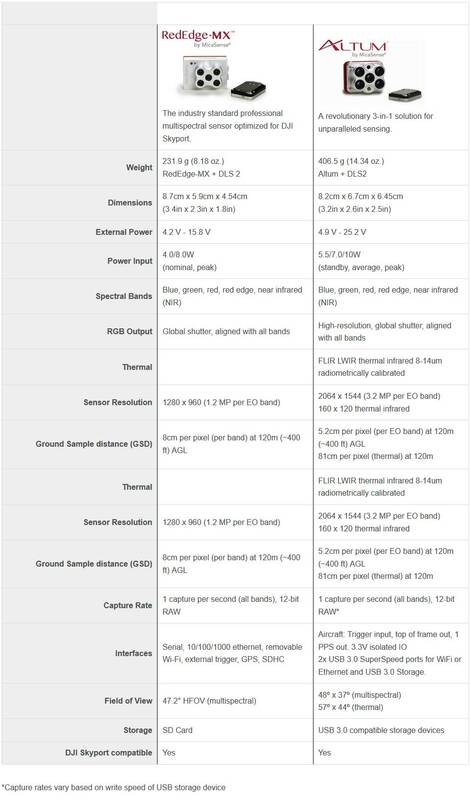 Kit includes: RedEdge-MX, DLS 2 with embedded GPS, Calibrated Reflectance Panel, lens cover and hard carrying case. Q: What are the key differences between the RedEdge-MX Kit and the RedEdge-M Kit? RedEdge-MX has an aluminum housing compared to plastic housing of the RedEdge-M. The aluminum housing is more rugged than the plastic housing (not as susceptible to cracking) and also dissipates heat more effectively than the plastic casing. RedEdge-MX comes with the new DLS 2. The DLS 2 is our new light sensor featuring 12 different sensors for light calibration. 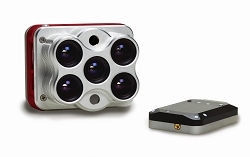 Compared to the original DLS’ 5 sensors, DLS 2 is a better solution for radiometric accuracy. DLS 2 also has an embedded GPS receiver, streamlining the kit and making integrations simpler. With the added value of a more durable case and enhanced light sensor RedEdge-MX is $5,500 list price. RedEdge-M is $4,900 list price. Q: When will the RedEdge-M Kit no longer be available for purchase? A: We expect these will no longer be available after December 31, 2018. 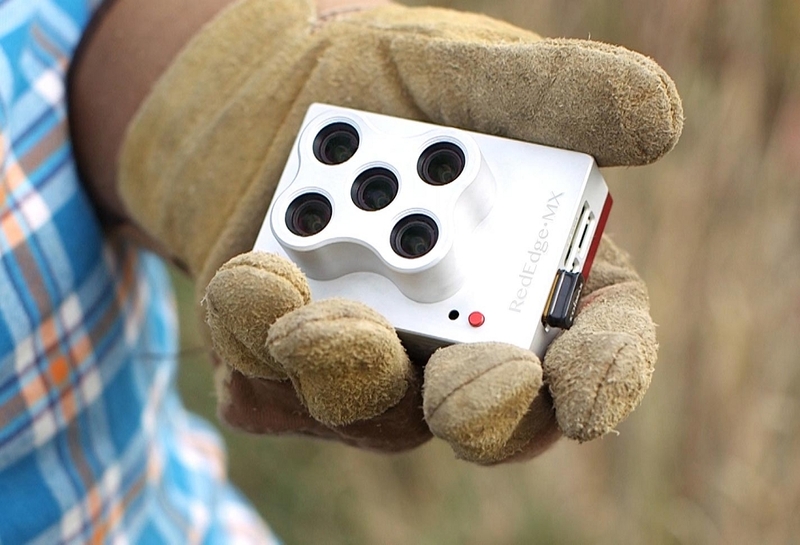 Q: What are the included components of the RedEdge-MX SkyPort Kit and Altum SkyPort Kit compared to the standalone camera kits? Q: What are the key differences between the standalone units and the PSDK SkyPort models? 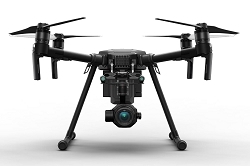 If the customer plans to use DJI Matrice 200 or Matrice 210 exclusively and is going to be using different payloads often, SkyPort makes attachment and removal of camera really simple. Power and mission planning communication between the drone and the camera. No need to utilize the WiFi dongle for mission planning - it should make mission planning more reliable and efficient. The camera is not going to be versatile on multiple aircraft since the SkyPort is attached. 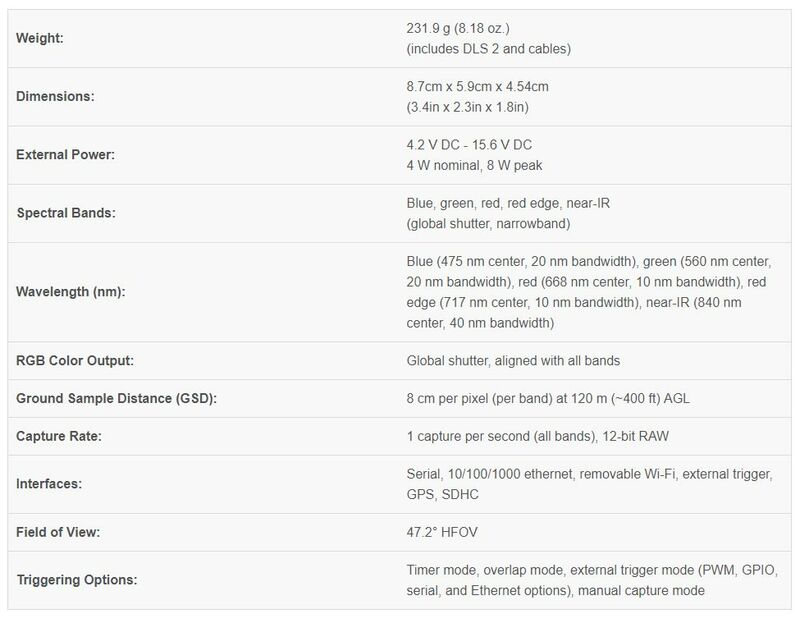 Q: How integrated will the sensors be with the DJI Matrice 200? Will the Matrice 200 be able fully to integrate the sensor so that mobile SDK can properly trigger the payload and understand the changes in flight parameters so that third parties can access the information and develop it into their mission planners? 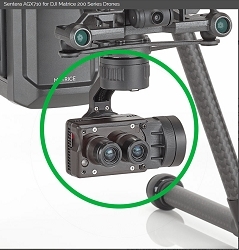 A: When plugging in SkyPort versions of RedEdge-MX or Altum into an M200 or M210, the DJI app recognizes the camera as a RedEdge or Altum. 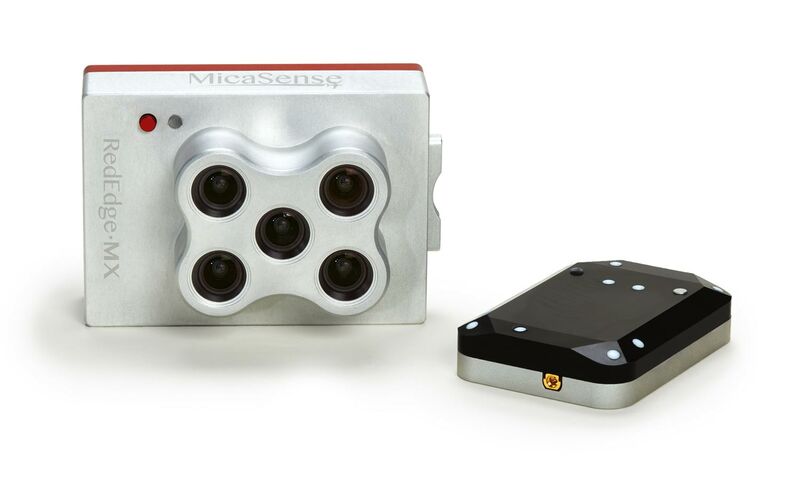 So in short, yes, mission planning software on the market can take it upon themselves to accept our cameras through the mobile SDK. 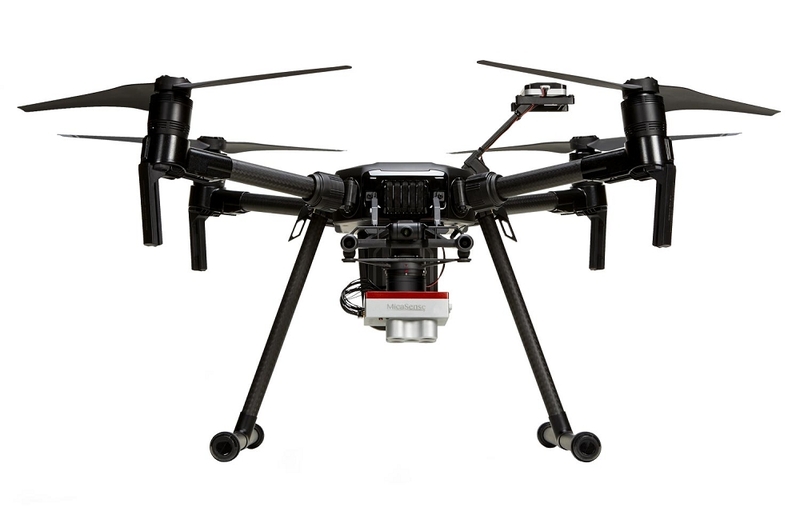 Q: What is the estimated shipping date for the RedEdge-MX (Standalone & PSDK SkyPort models)? RedEdge-MX Kits w/ SkyPort estimated ship date is week of November 5th or the 12th at the latest. 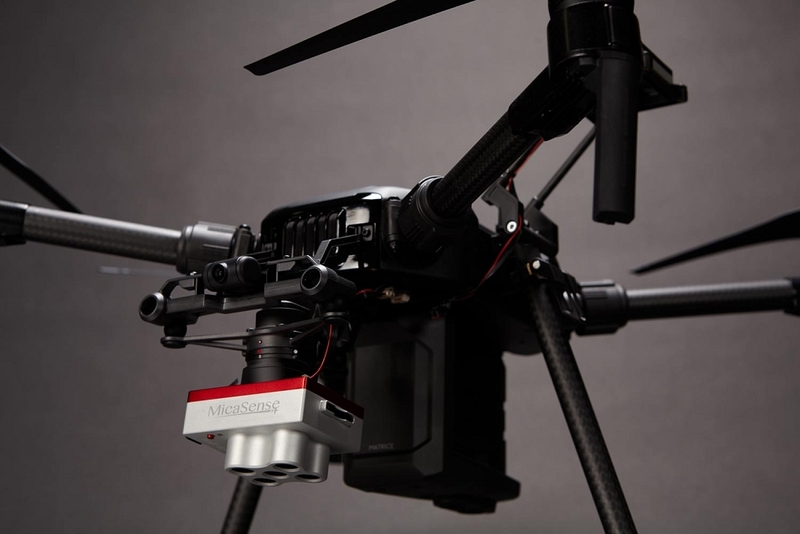 Q: What is the estimated shipping date of the Altum (Standalone & PSDK SkyPort models)? A: Altum Kit (standalone) - barring anything unforeseen, the first batch will ship late next week. 138 point(s) will be rewarded to you when you buy this item.